I only applied two 2.5" SSD+HHD. The two 3.5" HHD space has been used for cable management. I think this is the best airflow path for Corsair 250D. Please leave comments if you have any better idea. This is one sweet baby, love that carbon fiber wrapping! Those high quality shots and that incredible cable management...Sir, you did fine, you did fine!! Those LED's light up my day, I feel kinda warm inside. am i the only one who's realised that he hasn't put any fans on the radiator? Yeah, you are the only one didn't see the radiator fan lol. I love how empty the front is! Thought i did a good job on mine, but turns out to be an embarrassment! Wow this build is one of the most beautiful things I have seen.Great Job!! Thanks. WOW, You have a lot of AMD builds with great cable management. Thank you. I've got a non-AMD build in the works in this case actually. Your build has really pumped me up to make it as tidy as possible. Can't wait to see your build. I love it man. Amazing pictures, beautiful interior and exterior. Nothing less than a +1. This is one sweet PC. Your 2011 alienware build still looks great in 2014. Thanks dude! :). I'm going to update my main PC soon. Fix up the cables, add some new parts, change up the liquid cooling, etc. This build looks fantastic - I love to see the mini-ITX machines, and this one in particular really didn't skimp on anything. I must ask, though, why the Xeon? Over a comparable i7, I mean? I just spent half the night trying to fit a h60 in one of the 2 side spaces on the 250d the one closest to the io would not fit because of the size of the io blocking the cooling tubes and where you have your h60 the 24 pin power connection was blocking them so I settled for putting the h60 in the front where my 200 mm fan was going to be ....I'm so bummed I might try again and see if I can get it to fit but I think the asus h97i mitx blocks both side option due to placement issues 8( anyways AWESOME build man awesome!!! H100 is the best solution for 250D. 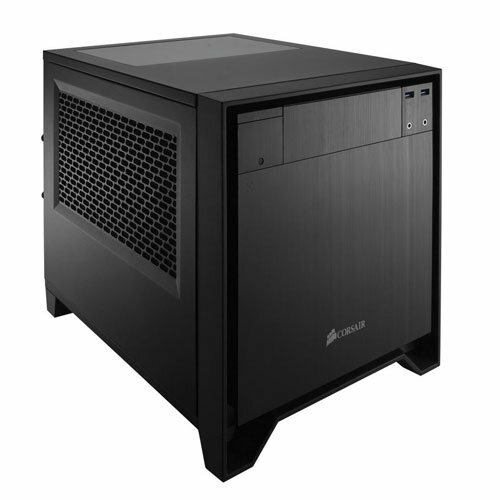 250D is a solid, flexible, well designed and value case. 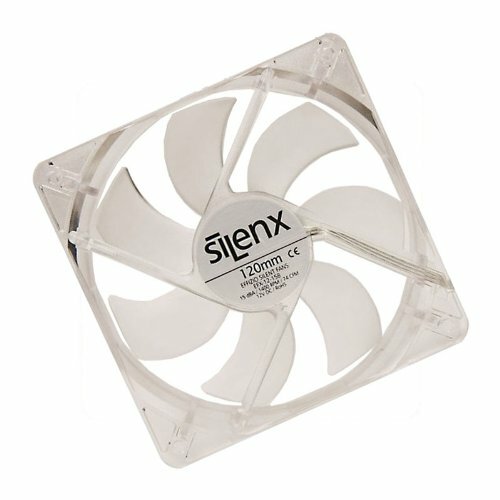 I think you should set the 80mm fans to intake, but I don't know how much that would help. Just a thought. Setting 80mm fans as exhaust help the case take out the hot air from ACX cooler quickly and my GPU temp droped from 78C to 72C. If set as intake, the income airflow will fight against with ACX cooler to jam the hot air at the left top corner of the case. The Carbon wrap together with the great use of LEDs and the perfect photo quality make this build stunning +1! I'm really happy you like it. Actually all the photos didn't take me long time to finish include the last one. This is a typical pictures say more than text (not a bad thing :D).But the carbon fiber and the stickers are just beautiful. Where did you buy that carbon fiber? On eBay. It is pretty cheap. Where did you find that spider logo? You can just search "metal sticker" on ebay. There is huge list of selection. This Xeon is equivalent to i7 4770K. 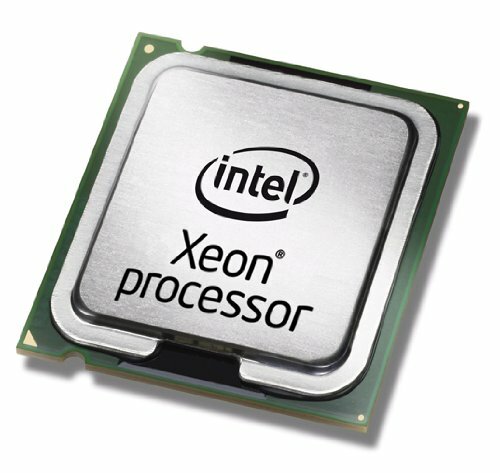 The old Xeon series is not for gaming but the new Xeon E3 (just a "re-named" Haswell i7) uses high quality i7 then disabled integrated GPU and overclocking. Very nice cable management, sweet build. Hey hows that H60? 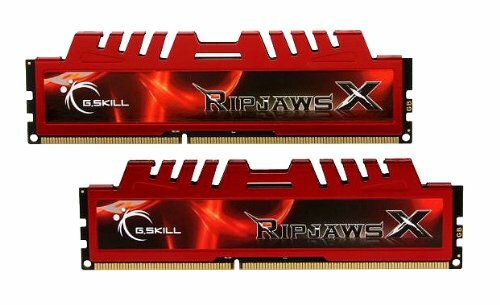 I am going to get one for my build and i was just wondering do youu have to maintain it alot? If you have full dust filters on you case and set the radiator fans as exhaust and pull, you may never need to clean it. This is a great itx case and you caj put blueray drive on it for living room entertainment. yeah gonna use my pioneer bdr in it i think because I barely use it in my study! Your build is so clean everytime I look at my htpc I am ashamed lol you really made this case shine and given me the inspiration to try and get my 24 pin and other cables tucked in the drive slots neatly. Also the way you folded your USB 3 front panel connection is awesome all around very well thought out and next to flawless cable management. Makes my 250d put its head down in shame hehe. Thanks. I think you did awesome work on cable management too. 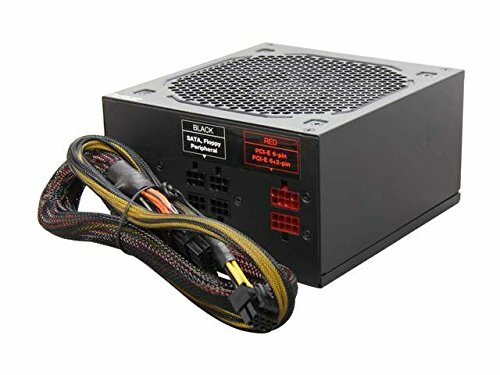 your ATX and ITX give me a lot of new idea to deal with cables. I tucked the fan cables beneath the fans to right above the drive bays and fixed the hd audio front panel because it wasn't tied down. I just put in 4 hours doing a case swap and had to quit and hopefully finish sometime after work during the week I was just to burnt out from running cables one way then Realizing they would look better some other way. It will be worth it though transferring my atx over to the enthoo pro by phanteks added a seasonic 760 plat and a gigabyte g1 970 all the main components are in just 2-3 hours of cable management,drivers,stability testing and benchmarking etc FUN Stuff hehe I actually do enjoy the first hour or 2 of it. It's just when my back hands eyes and brain start hurting from being bent over in a case for long periods do i get a little burnt. Anyways man I really like the carbon fiber on your build could you explain that process to me a little bit more! I love my carbon fiber style too. You already did great job on 250D. if I use 3.5 HDD, I'm sure I cannot get cable management done very well. BTW, you should find a comfortable place to assemble your PC lol. Thanks. You have a nice build too. Did you do anything special to get the GPU power cables from getting bent by the top panel? It took me a few tries to get mine to close (MSI Radeon R9 280 3GB TWIN FROZR) and I'm still not happy with the way they're bent. I did find a seller on Ebay making 90 degree 6-pin & 9-pin cables, may try them to take the strain off of the original ones. Gorgeous job, btw! Makes me ashamed of my interior, I'll have to go back in & clean it up!! Nice beast. Loved the OCD! By the way, are those 50 degrees under max load? On a H60? Wow that's amazing! How would you rate it as a gaming processor? Because it's supposed to be a server cpu right? Some Xeon versions are not good for gamming but others are just exactly same as high-end i7 CPU. My CPU is equivalent to 4770K. How did cut the carbon fiber to fit the case? Very nice build. Actually it is not very difficult. You can check the video on YouTube about how to apply carbon firber film on a car. Thanks. Actually I updated my cable management recently. It is even better than the one in the picture. will you be able to fit a h110i or h105 cpu cooler. Considering using this case for a build. Im not sure but I think it could fit most of 120x240mm radiator. BTW, H60 is pretty enough if you do some easy overclocking. This case won't let you use thicker radiators so stick with ones that are no more than 30mm thick unless you want to use low profile fans which aren't really recommended for pushing air through radiators. What games do you play on this Beast? Awesome job! This looks amazing! My question would be is the machine noisy? I am planning to build something similar to this and was wondering if I used the H100i cpu cooler and replaced the radiator fans with silent fans if it would hinder the cooling performance. My machine is quiet even under load. 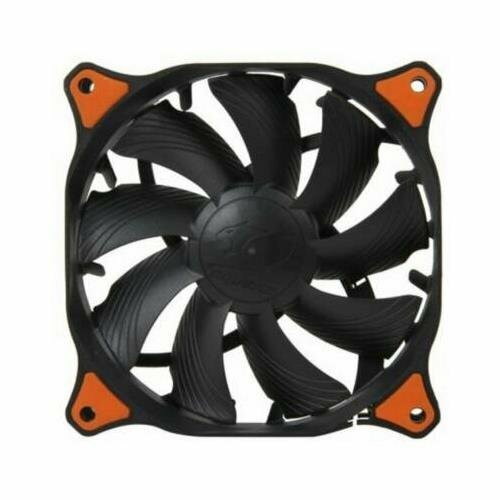 I applied the speed reducers on my case fans. H100i actually is not a good one for this case because it is noisy and block the most important airflow path for exhausting GPU hot air. Single fan radiator cooler is already overkill for non-overclocking CPU. Looks great, and gives me inspiration during my build! you should be careful as that gigabyte board has a thinner PCB. I don't even think the H60 is making good contact with that board. Maybe you are right. But the temperature is pretty good so far. Did you carbon fiber wrap the cooler tubes too? Huh, they come textured then. Looks better than solid rubber. Awesome build, love the carbon fibre, thinking of using the same CPU, how fast is it? Also did that cool Xeon sticker come in the box? Thank you. This Xeon is already overkill for all games unless you have multiple 4K monitors. I bought the metal Xeon and Geforce stickers on eBay. The original one doesn't look good on carbon fiber surface. why did you go with a xeon for a gaming pc? THE BEST, cable management I've seen in this chassis. Well done! Sweet build! You did an awesome job with this. :) How's the Xeon for gaming? Been thinking about upgrading my i5-4570 with this same specific Xeon (prices for i7's are insane in Canada right now). edit Never mind. Just saw a few comments up you said it's overkill for gaming. ;) Question answered. Xeon is awesome. I am in Canada too. It is not a good time to build a high end PC because of the currency we have right now. Does rthe h60 cooler light up? how did you carbon fiber wrap the fan holes on the sides? Better graphic cards would be a plus but other then that pretty good. It is almost the best graphic card when I built it. The 900 series hasn't came out. Whats with the intel Xeon? 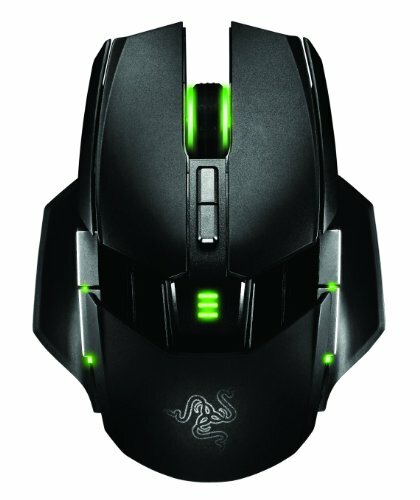 is this a gaming machine?